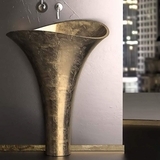 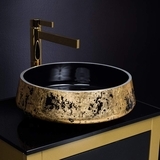 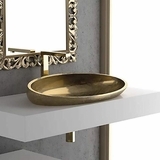 At MaestroBath we believe every detail matters and pride ourselves in providing a brand which is focused on finely designed and intelligently crafted products. 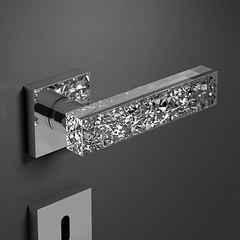 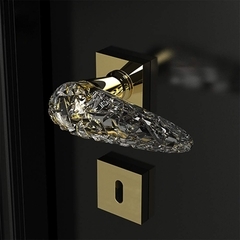 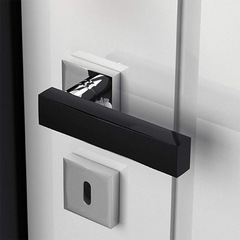 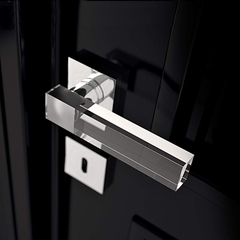 Our collection of crystal door handles is no exception to this requirement. 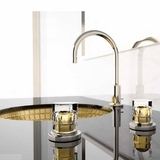 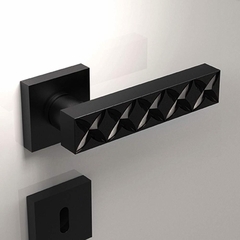 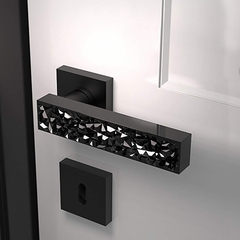 We understand that those who seek luxury pay attention to the smallest details, and as the provider of such modern and unique door handles, we recognize the need to provide products that meet and exceed the standards and expectations of our clients� home remodeling needs. 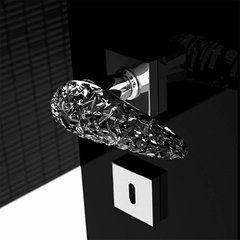 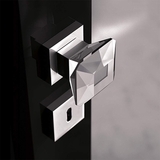 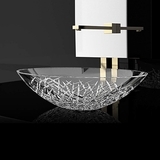 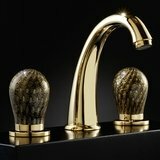 All MaestroBath Italian handcut crystal door handles are designed and handmade with passion in Italy.